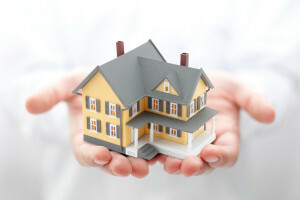 Get the latest news, tips and advice on Mortgage topics. 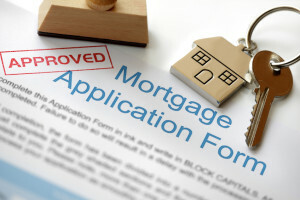 What Paperwork is Needed to Apply for a Home Mortgage Loan? 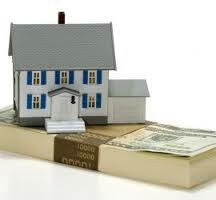 What Credit Score is Needed to Be Approved for a Mortgage? 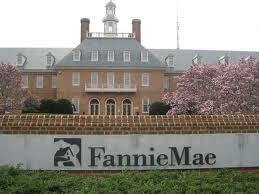 Will Mortgage Rates Increase with Fannie Mae Guarantee Fee Increase? 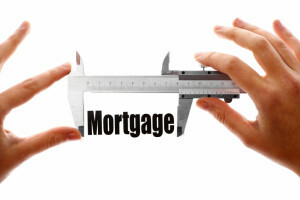 What Mortgage Term Length is Right for Me? 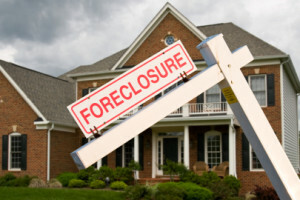 Can I Use a Mortgage to Buy a Foreclosed, REO, or Short Sale Home? 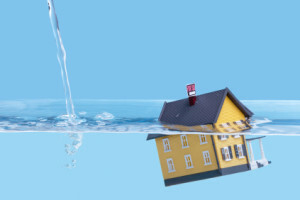 What is HARP 2.0 and Do I Qualify?